Spokane Creek sits in a valley on 24 picturesque acres just 7 miles south of Keystone. 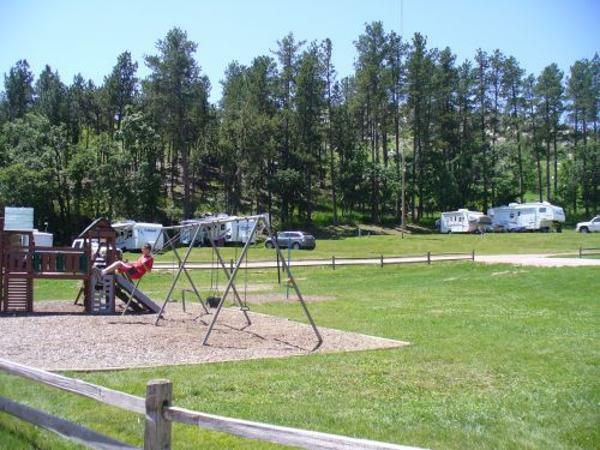 We are located on the spectacular, historic Iron Mountain Road between Custer State Park and Mount Rushmore National Memorial, making us an ideal location to enjoy the wonders of the Black Hills. 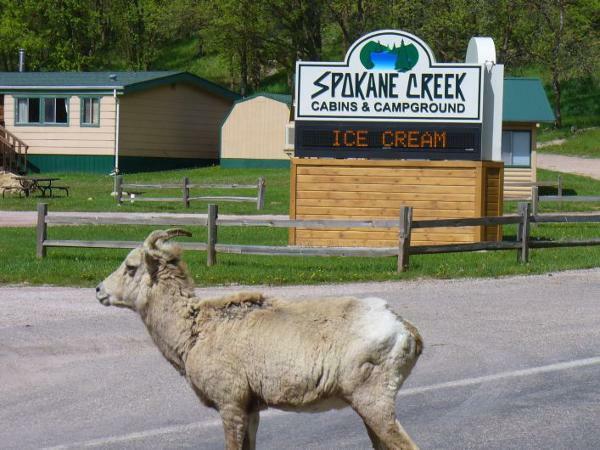 Spokane Creek is a full service facility, offering gas, diesel and propane, a café serving breakfast, lunch & dinner, and a store & gift shop (home of official Iron Mountain Road merchandise) for your basic needs and unique gifts. 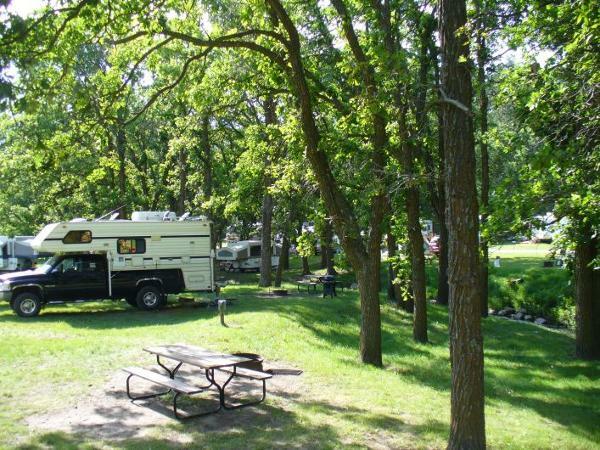 We are a family-owned, family oriented, pet friendly campground dedicated to helping you make the most of your vacation. 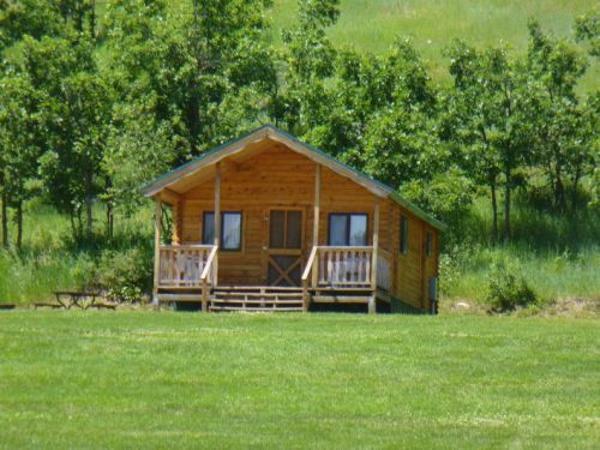 Pets are allowed in tent and RV sites only, pet are no longer permitted in cabins.